This week was a little rough. There seems to be a never ending list of things to do with not enough hours in the day. And with limited time, getting to the gym wasn’t always an option. I’ve run outside after work a few times, but I’ve hesitated to make it a common thing. Getting workouts in this week was clearly a struggle, but that’s the beauty of a plan with no plan, a missed day isn’t the end of the world. Even though the week was tough, I made up for it on Saturday. I only had time for a short run, but I had to take advantage of the perfect weather. 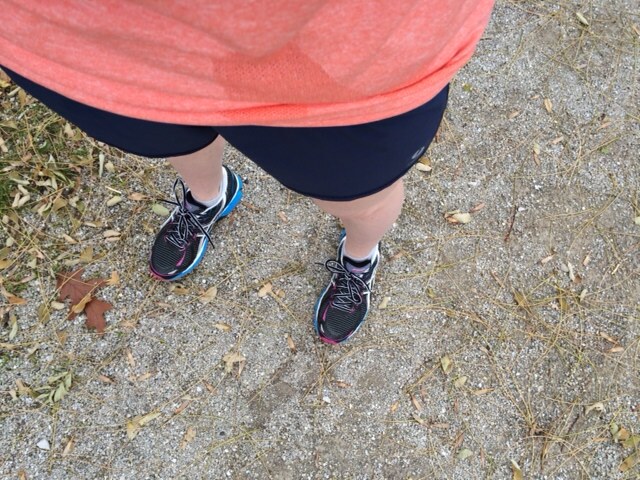 I’m not sure if it was the perfect weather or the perfect outfit, but I was able to negative split on my two mile run, hitting times I hadn’t seen for quite some time. First mile in 9:08 and second in 8:57. I couldn’t have been happier, and the run made up for the lack of running I had done all week. 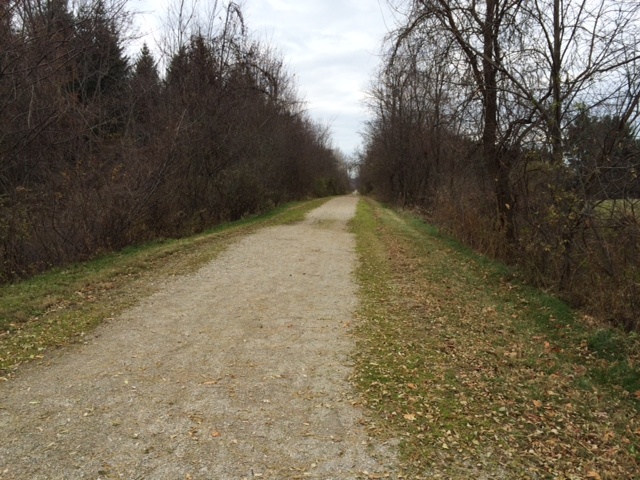 I was even able to find a new path on my run, which I’m really looking forward to exploring. This is how you do Saturday mornings. Something that came up over the past week was the idea of getting a treadmill. Even though we belong to a gym, there is something that seems so much easier about just walking down two sets of stairs to the basement to get a run in whenever we feel like it. We’re still thinking about it, but it’s definitely a possibility. It’s time to make a list of pros and cons to see which one ends up on top. This next week should be returning to normal, so I’m looking forward to getting a lot more runs in. Did you take advantage of the abnormally warm weather this weekend? Thoughts on a treadmill, or suggestions on a certain kind?